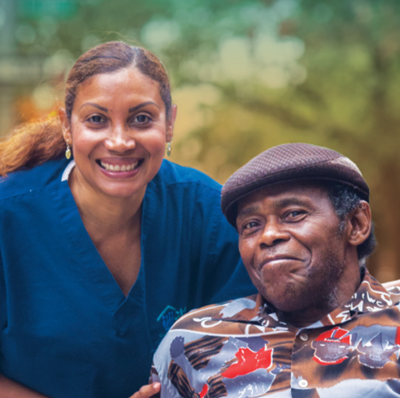 More than 39,000 home care workers provide services to older adults and people with disabilities in Wisconsin. However, without improvements to these jobs, the state risks leaving older adults without support. 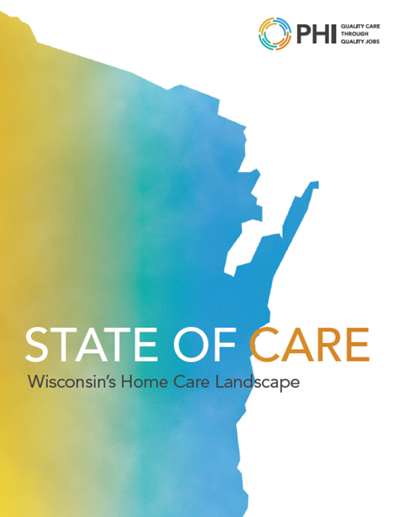 To understand the home care system throughout Wisconsin, PHI analyzed the state’s challenges, opportunities, and best practices in this sector. This landscape study pays special attention to Wisconsin’s rural communities, where service challenges are greater. 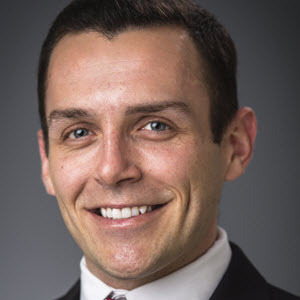 More than 39,000 home care workers—including personal care aides and home health aides—provide caregiving services to older adults and people with disabilities in Wisconsin each day. From 2015 to 2040, the state’s population of older adults will grow by more than 640,000 people, while working-age women between ages 20 and 64, will decline by 32,000. In 2015, 288,000 adults over the age of 65 lived in rural counties in Wisconsin—or 19 percent of the total rural population.